LifeStyle Home Builders offers an array of beautiful homes and floor plans to satisfy the needs and tastes of home buyers. After all, the company is a small, privately held, family-oriented business that builds homes that are focused on the family — not the numbers. 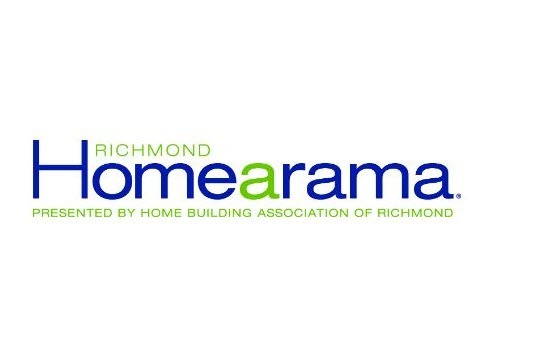 This means they work hard to create floor plans that reflect current trends and interests, while still ensuring every build will ultimately be a home, not just a house. 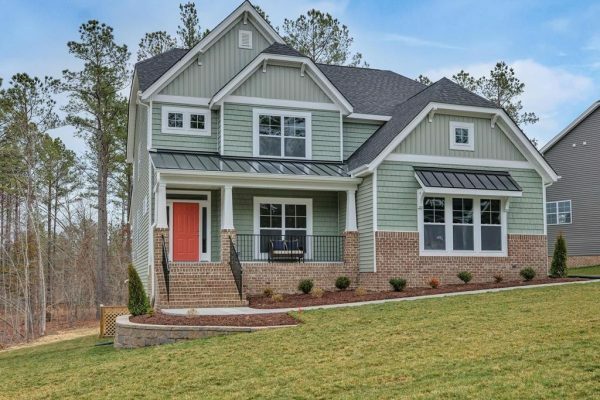 One of their many outstanding and popular floor plans is the Riverton, perfect for anyone searching for homes in Chesterfield VA. The Riverton floor plan offers flexibility, one of the features people are looking for in homes these days. This means there is the possibility of four to six bedrooms and 2.5 to 5.5 bathrooms in this 3602 square-foot home that also includes a two-car garage. This two-story floor plan offers a first-floor guest suite and several flex-room options that can grow and develop with you, from extra bedrooms to home offices, or whatever your needs may be. When you first enter this Craftsman-inspired home, you’re welcomed by a spacious foyer. Just off the foyer is a room that can be used as a study or a separate dining room, depending on your needs. The foyer also leads to the spacious family room with an available fireplace for added coziness. There is also a well-appointed kitchen, with a walk-in pantry and an eat-at island, which opens to the family room, creating a perfect space for entertaining or keeping up with the kids. The kitchen and living room lead on to the morning room, perfect for everything from leisurely mornings to relaxing evenings. The owner’s suite has two walk-in closets, one of which has access to the laundry room, as well as a luxurious bath featuring a corner soaking tub and tiled shower with bench option. There is also available storage under the windows. The home also includes a coat closet and mudroom directly off the inside entrance from the garage. Upstairs, you’ll find additional bedrooms, as well as a loft space, a game room, and a large unfinished area perfect for storage. There’s also a finishable basement option, further expanding your living and storage options. 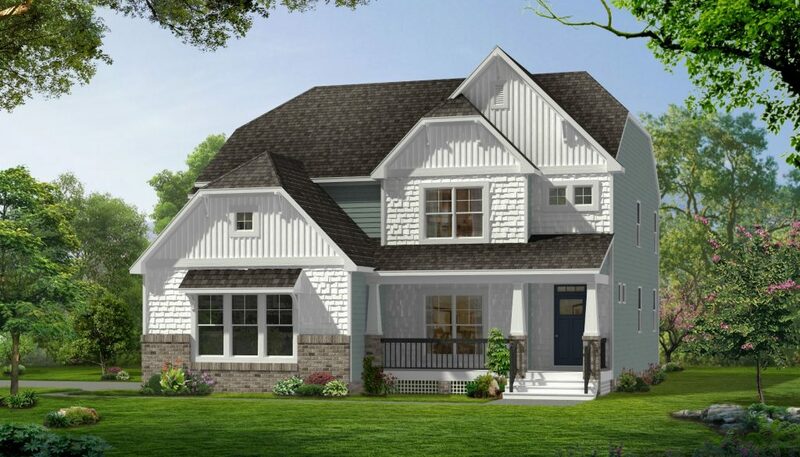 With all of the features and flexibility of this home, including second-floor owner’s suite options, spa bathroom options, and chef’s kitchen options, the Riverton floor plan can easily transform into the ideal home for just about any potential home buyer. 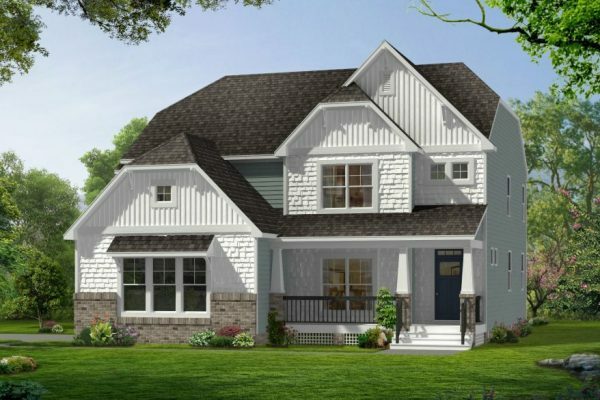 If you’re currently in the market for quality homes in Chesterfield VA that you can have built to meet your needs, contact LifeStyle Home Builders today to learn more about the Riverton floor plan.